A Base for Every Season | Rittal - The System. 2018-07-24. 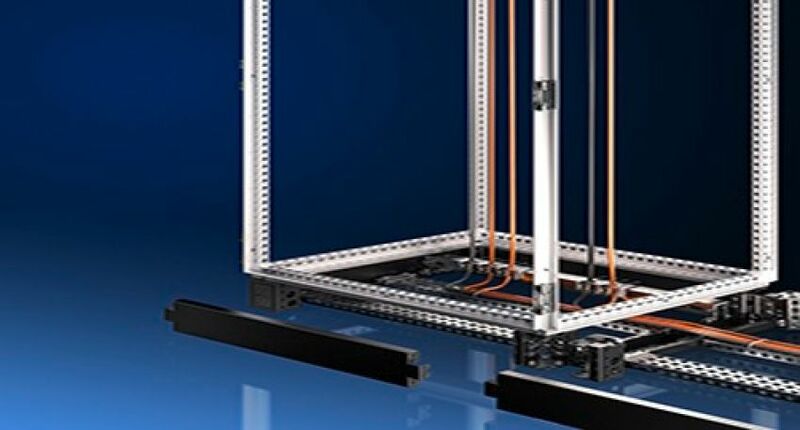 Rittal’s new base/plinth system for enclosures and IT racks means it can now offer customers and end-users an unprecedented number of functions and options. The latest innovation combines all benefits of the existing TS and Flex-Block base/plinth systems in one solution, plus much more besides. For example, engineers can install VX25 enclosure accessories, while the base/plinth can also be used as an intelligent cable chamber.